Already re-watched the Ocean’s 11 movies on Netflix? 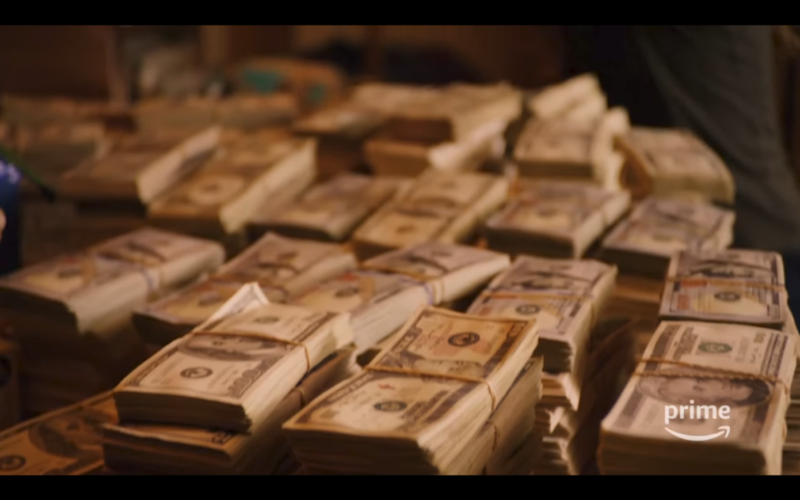 Can’t wait to watch another daring heist before Ocean’s 8 comes out in theaters this summer? 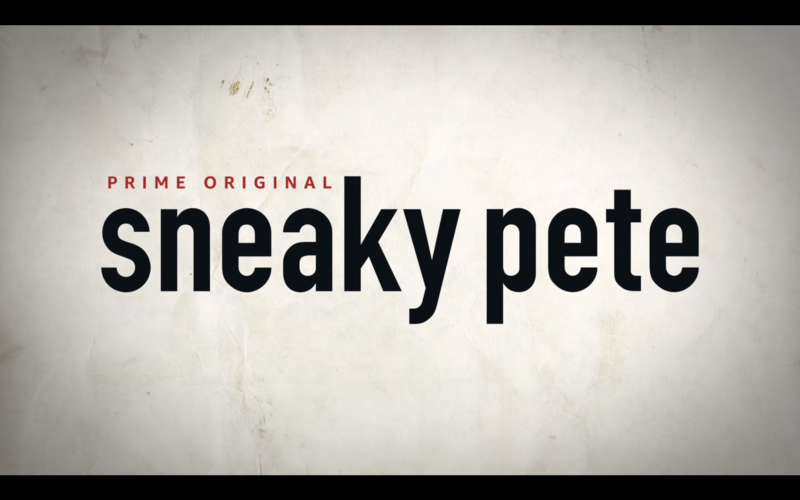 Might I recommend the second season of Sneaky Pete on Amazon, whose twisting plot culminates with a heist in a casino that would make the Ocean’s movies proud. Giovannni Ribisi (Gone In Sixty Seconds, Boiler Room) plays a con man who assumes the identity of his former cellmate, Pete. In an effort to escape the ire of a mob boss, played by Bryan Cranston (Breaking Bad), he goes to live with Pete’s extended family, who owns a farm and a small bail bonds business in a little town in the northeast. “Pete” pretends to be their estranged relative, who they haven’t seen in 20 years. While pretending to be Pete, he relies on the stories his cellmate told and his skills as a con man to read people, lie and take them into his confidence. This show is so good and Ribisi’s acting so believable, it’s not even fair. The concept draws you in, the writing and dialogue from the scripts are amazingly authentic. The characters, from the mobsters to Pete’s extended family, are so three-dimensional that you really come to empathize with some of them and look forward to following their subplots. The pacing is so well done and the season so interesting, that I watched the entirety of Season 2 in two days. But you wouldn’t expect anything less from creator David Shore, who gave us Dr. Gregory House (Hugh Laurie) and the hospital drama House M.D., the man knows how to write interesting characters who aren’t goody two shoes. 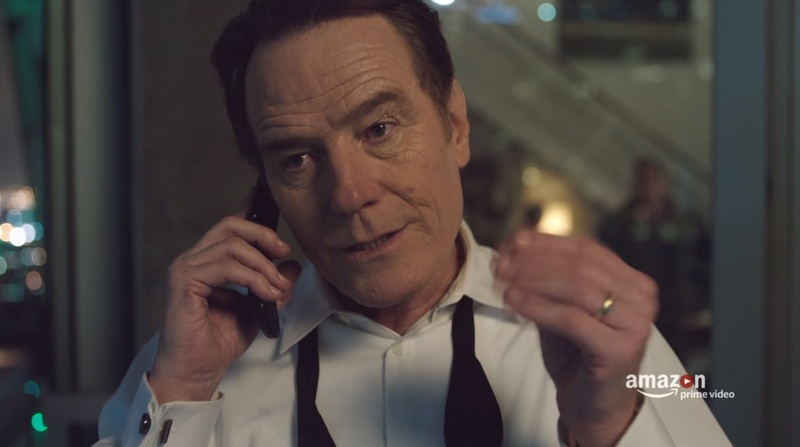 To my surprise, actor Bryan Cranston also helped write the story for Sneaky Pete. Cranston’s turn as a gangster is what Walter White from Breaking Bad would look like if he’d achieved his vision of becoming a mob boss. His appearance in Season 1 ratchets the drama up to a whole ‘nother level and he recounts a story with such gravity and menace that it might be one of the best monologues in television history. It’s little wonder that Season 1 of Sneaky Pete stands at 100 percent fresh rating on Rotten Tomatoes. While Season 1 culminated in a con and a card game, Season 2 sees a series of cons and the aforementioned heist in a casino. But Pete and his motley crew aren’t there to rob the casino, no, they’re there for something even more wild. Apparently, there is $11 million stashed in a stuffed buffalo on the casino floor. Pete’s mom had stolen the money from a mobster and hidden it inside the buffalo, while it was still in storage. They have to try to retrieve the money or swap buffalo in a room full of cameras, during broad daylight, under an accelerated timetable. Oh, and did I mention that the FBI was on their tail? The execution is impressive and demands to be seen. An honorable mention has to be given for Pete’s initial attempt to con the casino, when he first learns of the buffalo’s location. His on-the-spot improvisation is impressive. Also of note later on is his ringer, who plays a fake news reporter, in an effort to distract the casino manager. The exchange is hilarious. 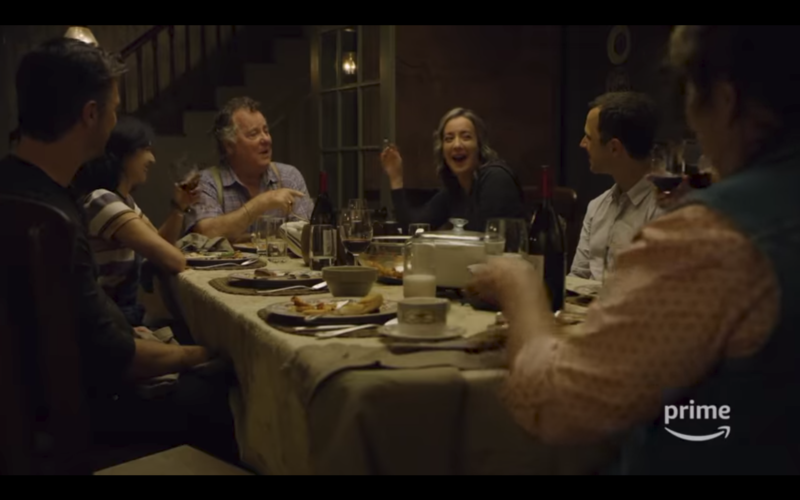 This show is very much about throwing a monkeywrench into the works and the old adage, “If something can go wrong, it will.” But that’s all right, it only serves to raise the stakes and add to the tension. Season 2 of Sneaky Pete stands at a very respectable 89 percent on Rotten Tomatoes. That’s not bad for the second outing of a show with a strong first season. I mean, remember the second season of The Walking Dead or Lost?! Ugh. I’d been waiting a long time to see what happens after that cliffhanger at the end of Season 1 and Season 2 did not disappoint. There’s some good subplots with Pete’s extended family that I’m not going to get into, but the investigation that Pete’s policeman’s brother is involved in certainly has some moments that are nail-biters. However, I do wish that they did more with Pete’s young, delinquent teenage cousin, Carly. In the first season, he teaches her some tricks of the trade, similar to how in the show Banshee, Lucas Hood teaches his daughter, Deva, some tricks about stealing. Similarly, neither bonding lesson on either show really bares fruit and I mark them as missed opportunities. However, I was happy to see the returning pair of pickpockets, one of which is played by Rory Culkin (Scream 4), who are desperate for Pete to teach them the art of the con game. Also, Pete’s cons to infiltrate a society of psychics to get a bead on the mom who stole millions whereabouts is priceless. 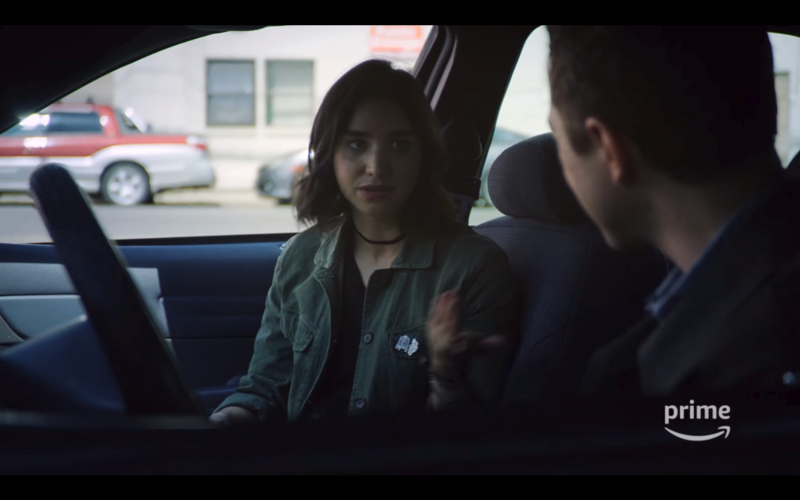 Season 2 of Sneaky Pete happened to be released on Amazon at the same time that Season 2 of Jessica Jones was released on Netflix (which I reviewed here), so don’t feel bad if you might have missed it. But now that you’re finished watching a superhero solve crime, maybe it’s time to watch a con man delve into crime. 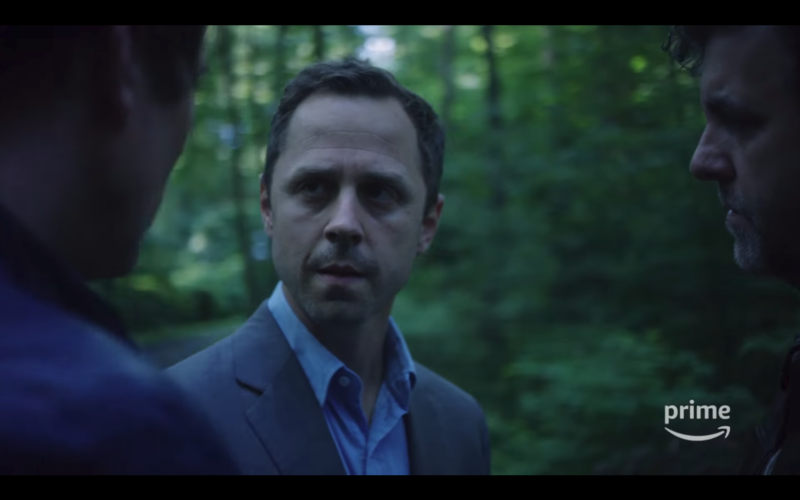 Whether you like con men like Mr. Wednesday in American Gods or the team on the TV show Hustle, or those found in the movies like Matchstick Men or Ocean’s 11, I highly recommend Sneaky Pete for a great confidence man and a good heist.